At the RSA Conference, privileged access management solution provider Centrify announced new solutions specifically designed to prevent credentials abuse on the cloud. In a previous survey by the vendor, 74% of enterprise data breaches involve privileged credentials abuse. As part of their Centrify Zero Trust Privilege Services solutions, they now offer what they call a Cloud-Ready Solutions Architecture. This new architecture works to avoid vault sprawl across private cloud and hybrid environments and allow for easier scaling. Additionally, Centrify touted their Multi-Directory Brokering capability in their release. This feature supports common directories for brokered authentication, which allows enterprises to deploy workloads in the cloud and reduce the risk of external exposure. The Centrify Zero Trust Privilege solution already provided more traditional privileged access capabilities including multifactor authentication, just-in-time privileges, privileged session monitoring, and password vaulting. 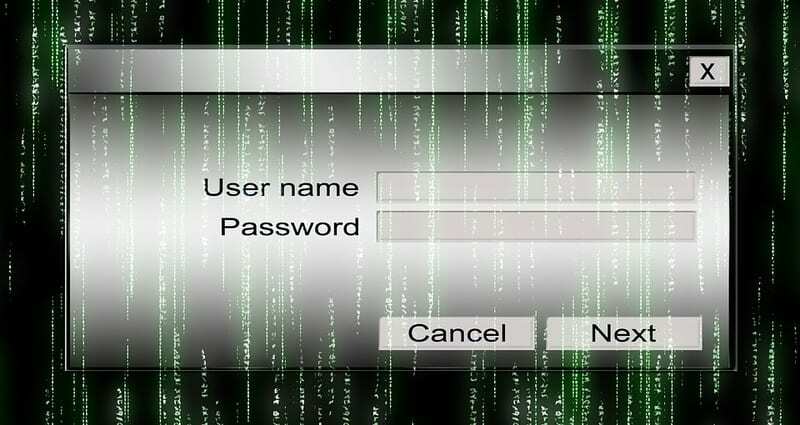 Centrify writes in their press release that privileged password vaulting alone can no longer handle the privileged access demands of hybrid and cloud enterprise IT environments. Containers, microservices, Big Data, and DevOps all require PAM protections despite being new technologies. Therefore, enterprises looking to digitally transform must also ensure their privileged access can provide the capabilities they’ll need to stay secure. Centrify previously found 45% of IT decision-makers say they don’t use privileged access to secure their public and private cloud workloads. 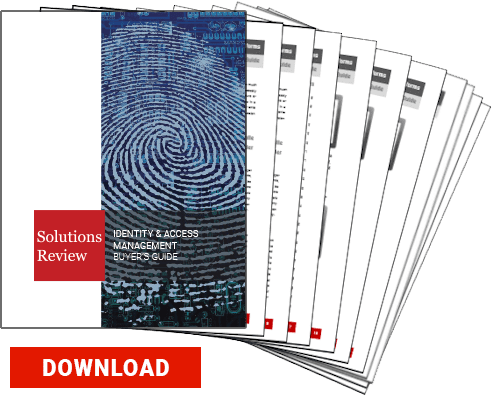 Furthermore, 21% of decision-makers still have not implemented multifactor authentication on their superuser accounts, in some cases even after a breach. You read more about the new Centrify cloud-ready Zero Trust Privilege capabilities here. Previous Previous post: Choosing an IDaaS Solution? Keep These Factors in Mind!